Looking for more YouTube views? The secret might not be strictly in the content you’re producing. 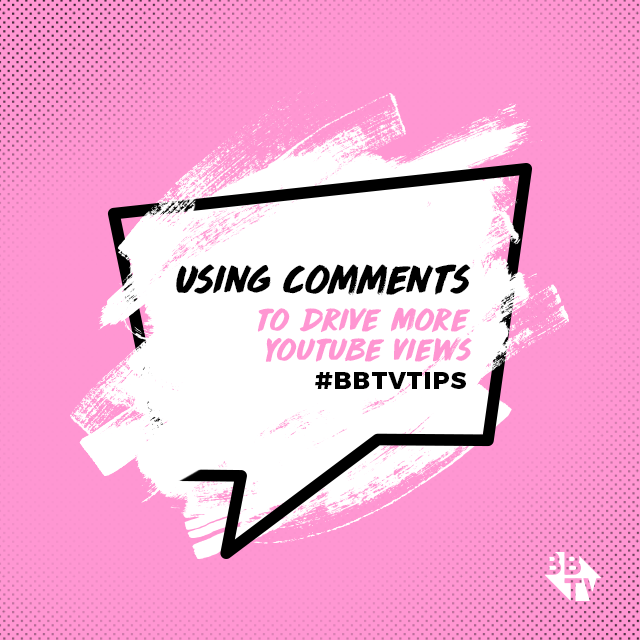 While having quality content that is relevant and engaging to viewers is super important to YouTube success, there may be things you’re missing on the back-end that could lead to a boost for your channel and a spike in your YouTube stats. By working with an MCN, YouTube creators have access to exclusive technology services, with built-in tools to optimize keywords. Features like the tag optimizer, will recommend relevant keywords to choose from and make your content as searchable as it can be. 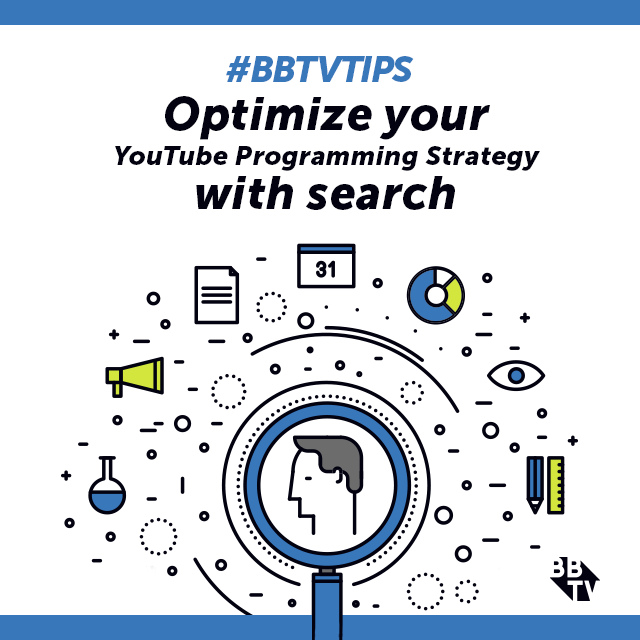 This way your stuff has a better chance of appearing higher on search results pages surrounding your content and you’re better poised to see your YouTube views increase. 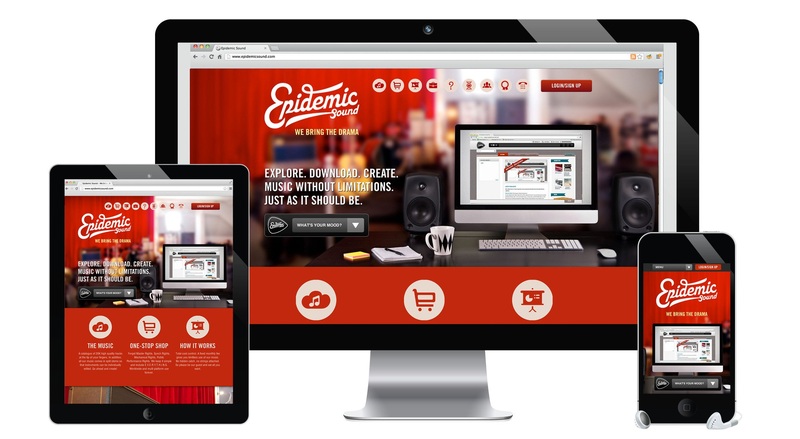 MCNs offer you access to in-house design services from an expert team, ready to help improve YouTube channel art for your channel. By working with them, they can help you create personalized branding and create amazing custom thumbnails to better engage viewers and improve your chances of clickthroughs on your content. 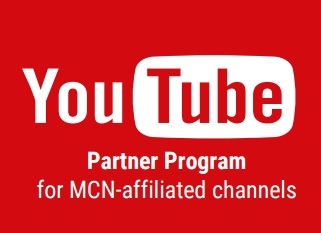 Finally, when you partner your channel with with an MCN their services can help you develop a stronger content strategy for your channel, which can boost YouTube views, foster long-term success and open up the doors to cross-promotion. Also, they can work to help steer you into a brand-safe content space, opening up your YouTube channel for more monetization opportunities and making it as attractive as possible to advertisers. For the full list of benefits that come with BBTV partnership, check out BBTV’s content creator page. 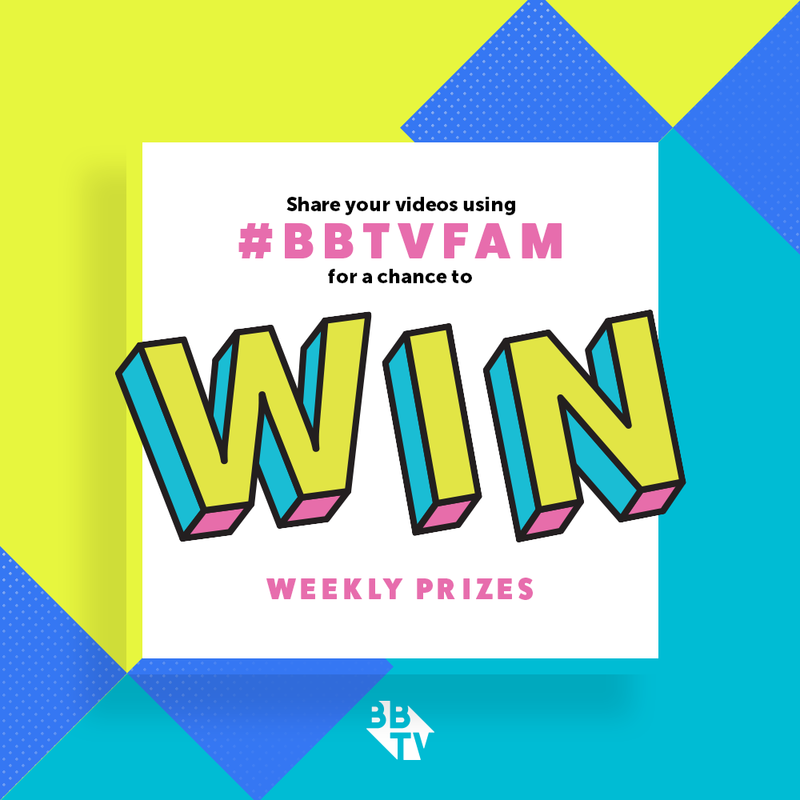 Not a partner but interested in joining up Become a part BBTV’s thriving network of content creators of all sizes and join our leading YouTube community today!